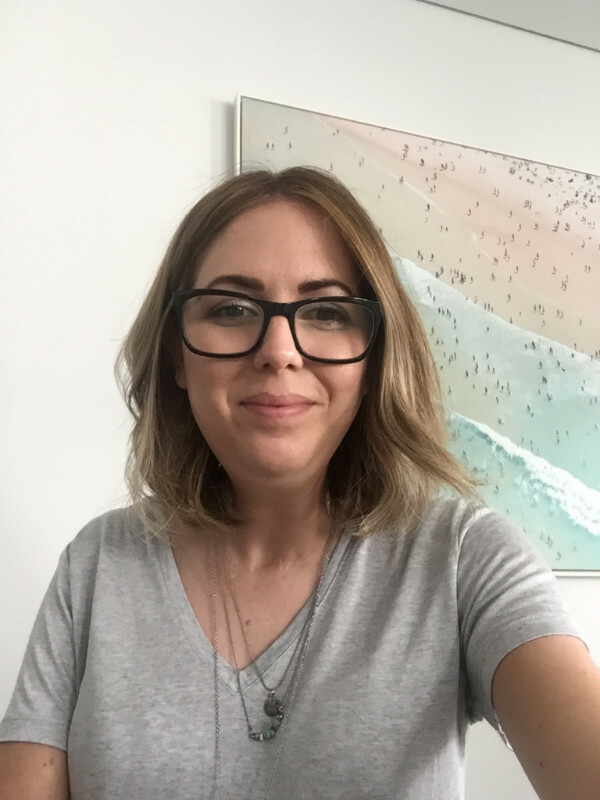 Jenny has written about her experience with the Independent Living Centre WA below, recounting how Occupational Therapist Nicola has supported her to make such a positive difference in her every day life. I recently moved to Perth to be closer to my family, and whilst the move has been great from a personal point of view it has been very difficult from a disability/medical one. I had to start from the beginning and set everything up again; from modifications in my home, to accessing my community and general day to day living. It was really overwhelming, and I had no idea where to start. Thankfully after having a HACC assessment I was referred to an Occupational Therapist to discuss my needs/requirements. Nicola, my OT has been a huge help and support since I first met her. From the moment I met Nicola she made me feel at ease. She has a really caring nature and is easy to talk to. She helped me work out what was really important to my current situation; what I needed in place now and what I wanted to work towards in the future. I explained that my main concern was safety in the shower and independence. Our new house had a walk in shower which was great as it meant no steps or doors to worry about, but there was no grab rails which meant I was having to walk in with the support of one person to hold onto plus once I was in the shower there was nothing for me to hold onto apart from the shower tap which didn’t make me feel very safe. Nicola helped me to work out how many grab rails I would need and where I would need them to be positioned to help me to be independent with getting in and out. We also looked at having a ‘non slip’ product sprayed onto the floor so that I felt safe whilst walking in a wet area. The other area that was important to me was my swimming pool. I spend a lot of time in the pool doing exercises for my rehabilitation but in this new house there was no hand rails to use when stepping in which would meant I couldn’t access it without the help of at least two people. Nicola went away and researched the best options regarding grab rails and suppliers and came back with some great options. I cannot express what a difference just having those grab rails installed has made. Having a shower is such a routine thing that we do every morning and we often don’t think about it. But imagine if you couldn’t have a shower without the help of others or if you felt extremely anxious when showering because you didn’t feel safe. It would have a huge impact on your daily life and how you felt. It did for me! But now I can fully access the shower and do it independently and safely. When you have a disability, having one less thing to worry about makes a massive difference. Having the hand rails in the swimming pool has meant not only can I now access the pool to do my rehabilitation exercises, but that I can also enjoy the pool socially with family and friends. Simple things such as inclusion in a social setting can really make life more enjoyable. Nicola also organised an appointment for me at the ILC so that I could look at options for kitchen utensils and other products that could help me be more independent at home. The ILC is a fantastic place to go and try equipment and products. They have such a huge range and the therapists have extensive knowledge on the range of items available, what each one does, and they also help with suggesting ways in which these products could help to assist. After my appointment I was given a full list of suppliers that I could choose to buy the products from should I wish to do so. I have since purchased a jar opener, can opener and a smart light bulb which allows for ease of turning lights on and off whilst in bed. Nicola has also been helping me with accessing the community more and how I can work towards doing this independently. We are currently looking at options for manual wheelchairs with a lever for use with one functional arm and a walking frame. We have also had another appointment at the ILC to look at the many options available to me and again this allowed me the chance to try each product out and to discuss the options available to me before I commit to purchasing one. Having a centre such as the ILC is a great idea and has definitely helped me to make informed decisions on something as important as a wheelchair. Having an OT such as Nicola has also made a huge difference. She took the time to really understand what my issues and concerns were and how I was struggling to move forward in my daily activities. I now have more control and more independence over my everyday life and Nicola has been instrumental in making those changes happen and improving my quality of life for the better. If you would like to know about the occupational therapy services on offer at the Independent Living Centre WA, please visit this link or call (08) 9381 0677.